Mick Burke, one of the pioneers of Australia’s extreme metal scene, has died at the age of 50. 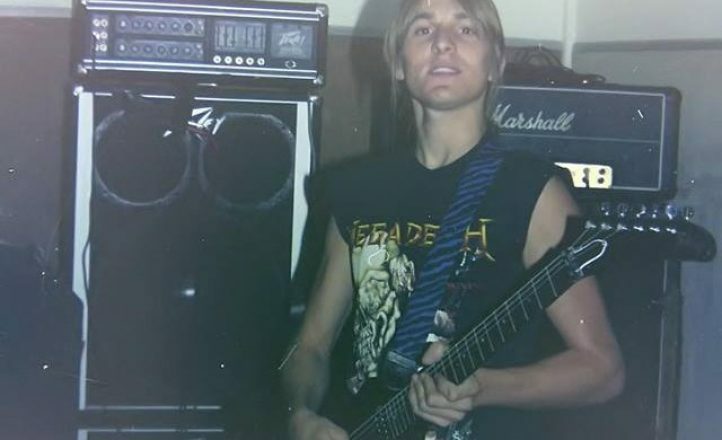 Burke was instrumental in the rise of the domestic thrash scene due to his work in seminal Sydney acts Slaughter Lord and Mortal Sin in the mid-80s. He formed Slaugher Lord with Steve Hughes in 1985 before joining Mortal Sin in 1987 and being instrumental in the creation of their second album Face of Despair. Burke stayed with Mortal Sin until 1990 when they self-destructed after a world tour and later played with Presto. In recent years he suffered from debilitating medical conditions that restricted his movement but he continued to attend local metal gigs, usually standing as close to the front as possible, almost right up until his death on August 30. The news was announced on Mortal Sin’s Facebook page on Wednesday afternoon.